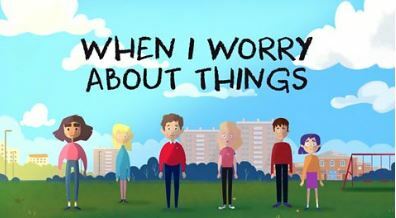 When I Worry About Things is a collection of animated films that use personal testimony to explore mental health issues from the perspective of children. The films explore bullying, OCD, depression, anorexia, and panic attacks. The page is aimed at teachers and includes suggestions of how each film could be used in a classroom, but they can also be used by a health or social care professional to help open up a conversation with a child or young person who is experiencing any of the issues raised in the films. These resources were produced by BBC Teach are suitable for use with children aged 8-13.